Remember, there are no rules for exercise and so many options. 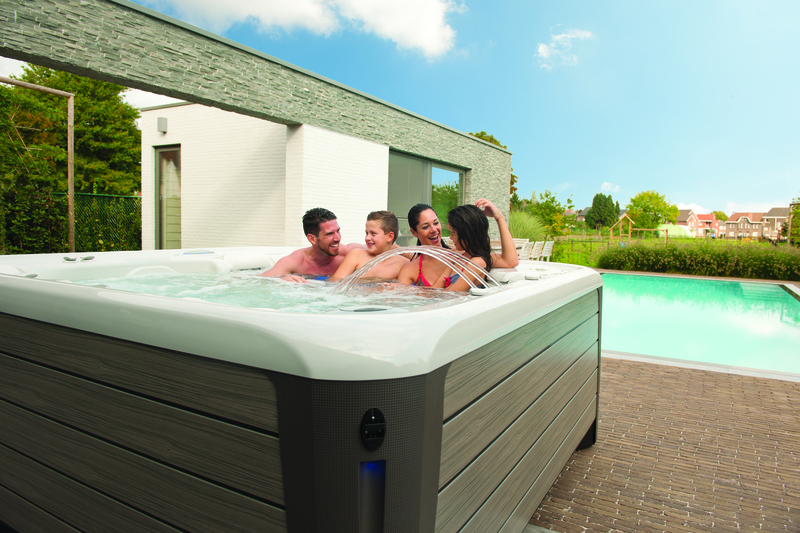 Take advantage of this weekend to soak in your hot tub, swim in the endless stream swim spa, splash around, cook on the grill while the air still feels pleasant outside, or shop for a hot tub addition to your home. IHT encourages all families across the Denver, Boulder, Littleton, Castle Rock and Highlands Ranch areas to trade the electronic devices in for a weekend and breathe fresh air while moving your body! Continue a trend you alreay have, or start a new on in a Hot Spring Spas or Caldera hot tub. And visit the IHT blog for lots of other healthy fitness information.